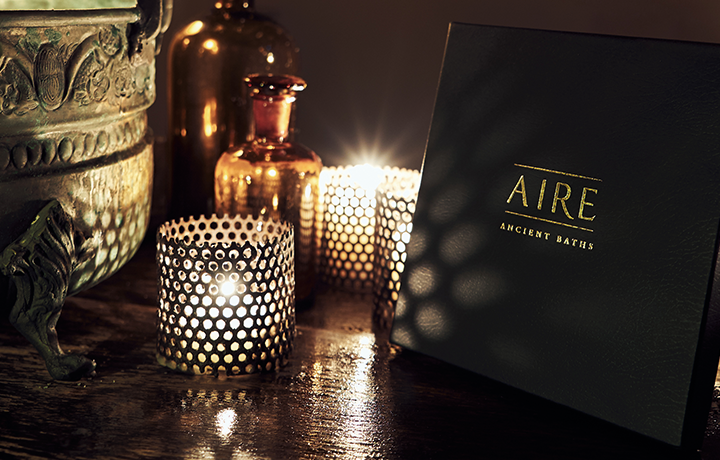 BE AIRE is the name of our new treatment in which you will be transported to the olive groves of the south of Spain through an exfoliation with ground olive pits and a massage with Olive Essence oil. Olive oil has always accompanied Mediterranean cultures in their daily lives as an invigorating, hydrating, and reparative balm, as well as an essential ingredient in their diet. 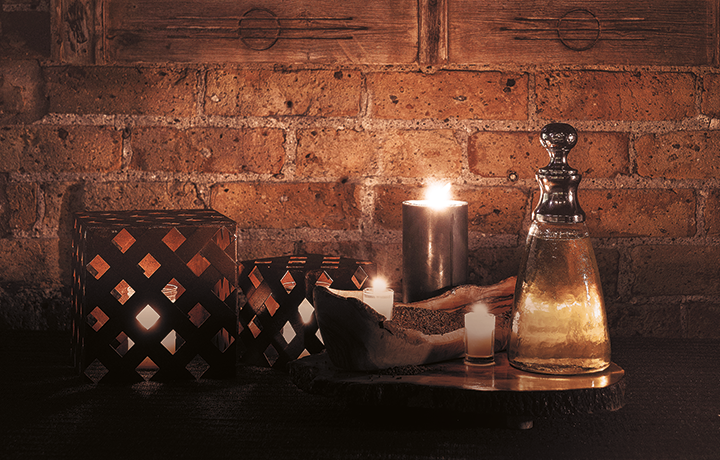 Discover a magical experience inspired in ancient civilizations. Get to know what the Mediterranean olive oil can do for you and for your skin to nourish it while your mind is transported to the olive groves of Andalucía. Indulge in a hygienic and beauty care experience. A 80 minute ritual including a 20 min. full-body exfoliation with grounded olive pits scrub and a relaxing 60 min. massage with Olive Essence massage oil by Castillo de Tabernas, in which we work the entire body: legs, arms, back, and cranium. 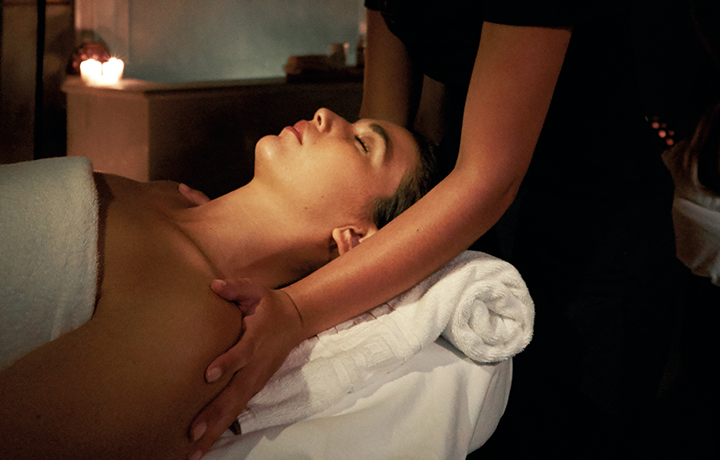 A journey of relaxation and well-being. Book now your massage. The massage oil Olive Essence by Castillo de Tabernas contains 85% special extra virgin olive oil from the olives grown in the desert of Tabernas (Almeria, Spain). The rest of its bioactive components also come from the olive tree and the olive, offering anti-aging, whitening, antioxidant, and hydrating effects. The facial mask contains anti-seborrheic active ingredients that clean, refresh and unclog the skin without leaving it feeling tight. It renews the cutis, leaving you with a pleasant feeling of freshness and purification.